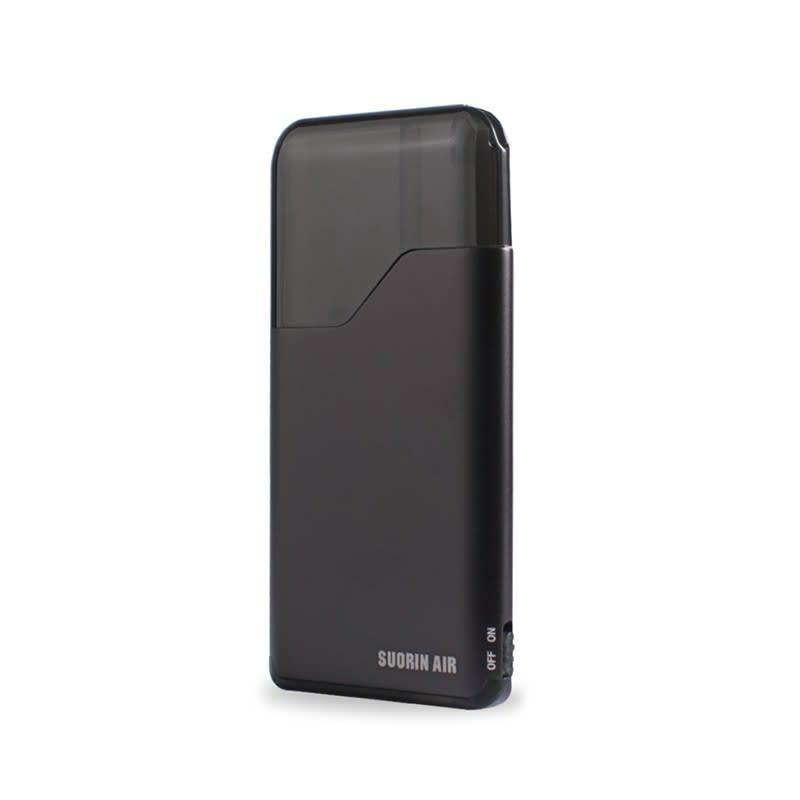 Suorin Air Kit is a pod device with a convenient slim design that hardly fits in the palm of your hand. The kit is made comfortable to hold and use. It is made of very lightweight materials which enhance its portability. You can comfortably lift it with one finger. The Sourin Air Kit is the perfect device to take with you on a full day out without the fear of running out of charge. This is made possible with the powerful built-in 400mAh battery. The kit looks something like a small card and for you to use it, you need to get a refillable pod which comes separately. The device has no buttons, the activation is made possible through inhaling. The tank of the Suorin Air Kit is made so clear that you can see the level of your e-liquid when puffing. It is made simple on the exterior with zinc alloy shell and very delicate on the interior. The materials used are environmental-friendly. It is soft upon touching and very light when you carry. It features a 2ml pod which has a leak-proof design and a built-in breathing LED light that enables no spit-back. The 400mAh rechargeable battery gives it a great battery life that you can use the whole day. This is the first vape kit that I have bought. I love its portability and compact size. Price is awesome. Great service by Haze Smoke Shop. Considering the size of this product, the performance and battery life of this ultra portable kit is splendid. I love it. It works great. It is also very compact, stealthy and super easy to use. In fact, this is my first vape and I love it. Gave it as a Christmas present to my best friend and he loves it. This is a super compact vape. It is lightweight and has strong build quality.